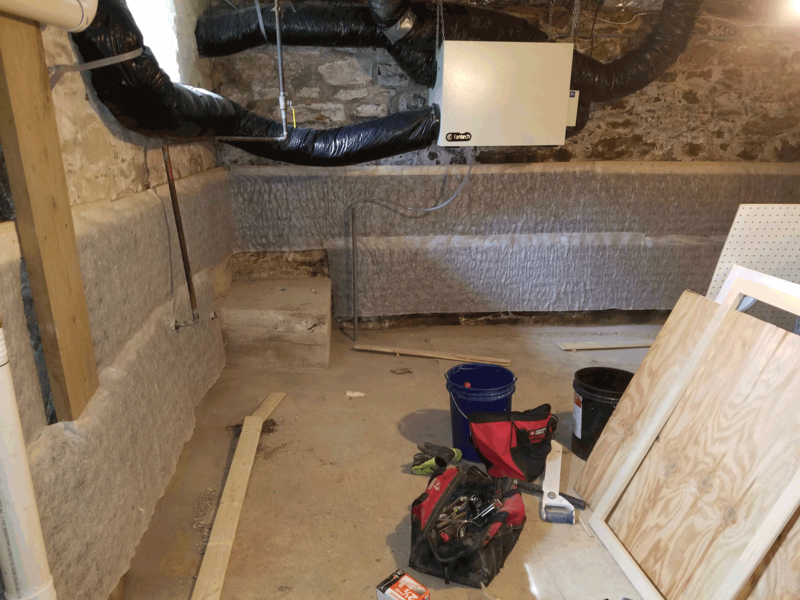 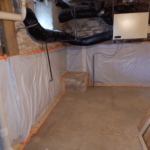 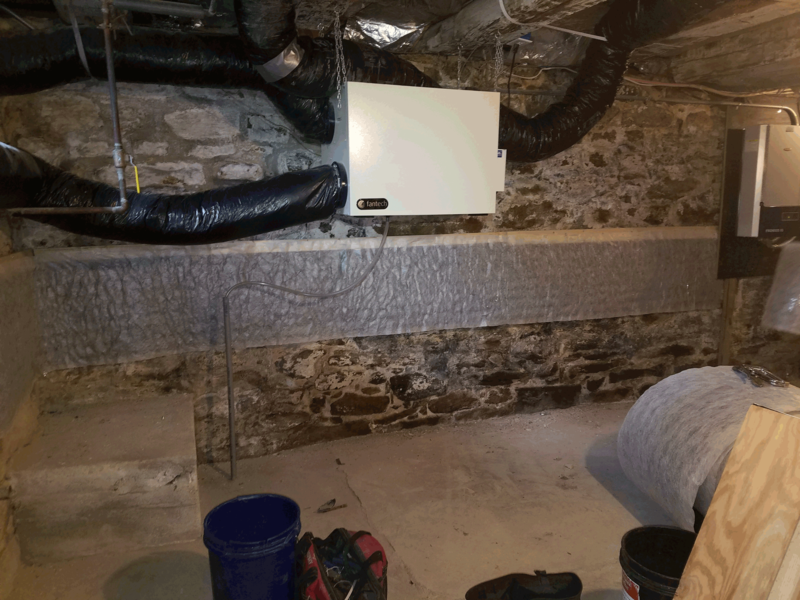 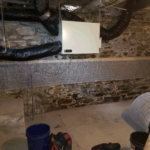 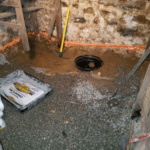 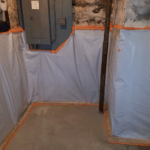 A sub-slab depressurization system consists of PVC piping installed through the slab floor and a fan connected with the piping. 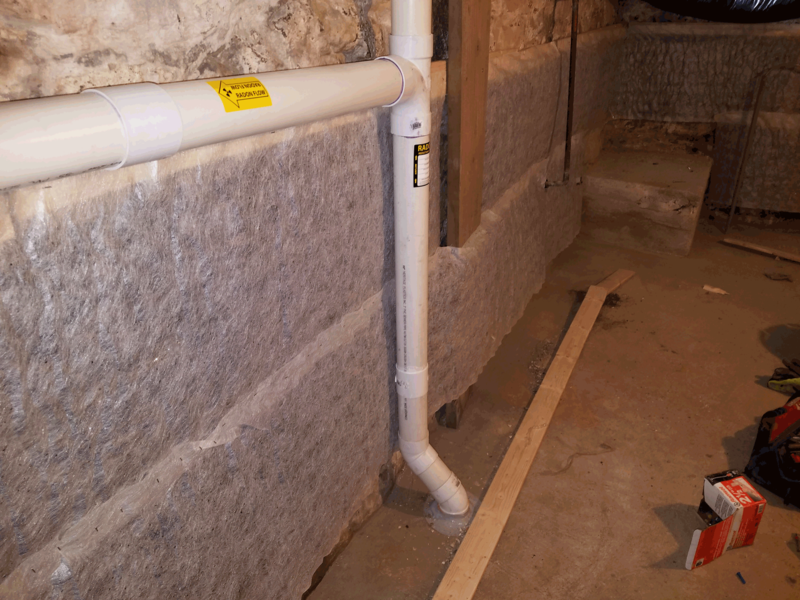 When the system is on, the fan applies a vacuum beneath the slab and the vapors in the soil beneath the building are directed outside. 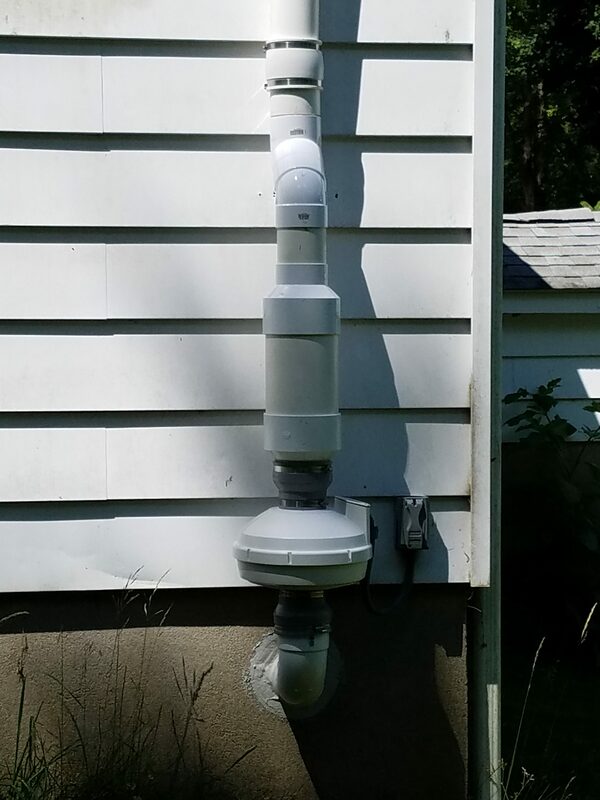 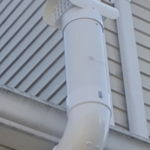 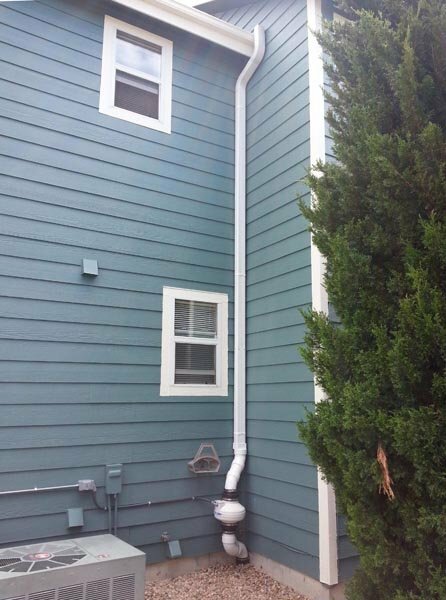 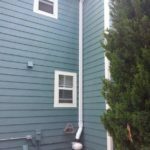 This is the most common method of radon mitigation. 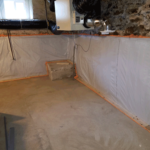 Sub-slab depressurization systems are installed in buildings with slab (concrete) floors. 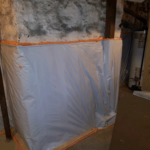 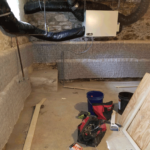 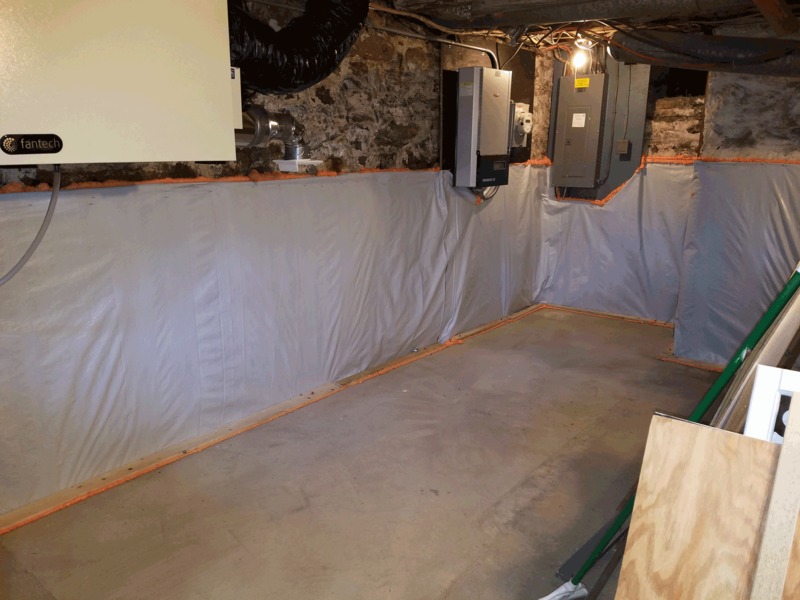 Sub-membrane depressurization systems are installed at buildings with earthen or gravel crawl spaces or floors instead of slabs. 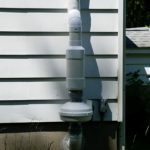 Commonly used to treat radon in older homes. 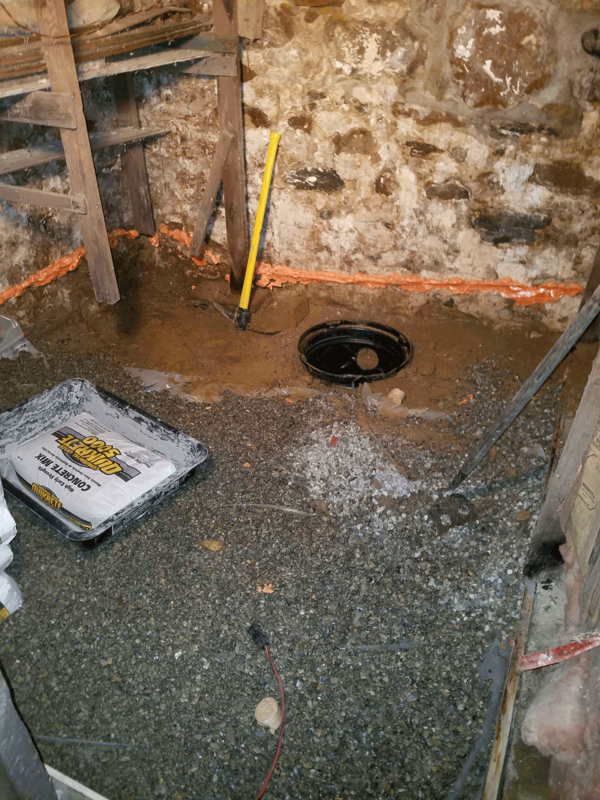 Especially homes with stone foundation. 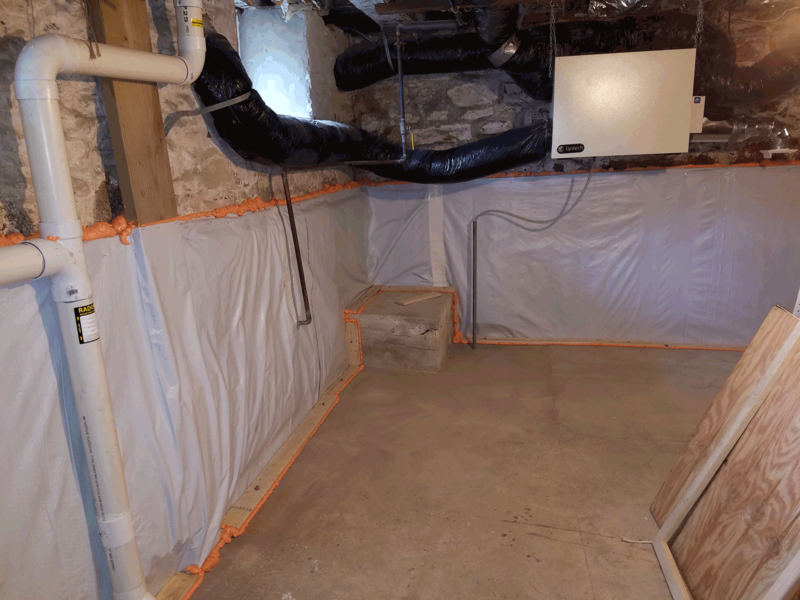 Many home owners do not service their sump pump as the manufacturer recommends. 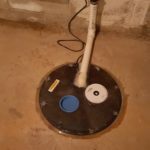 The average sump pump life expectancy is four years. 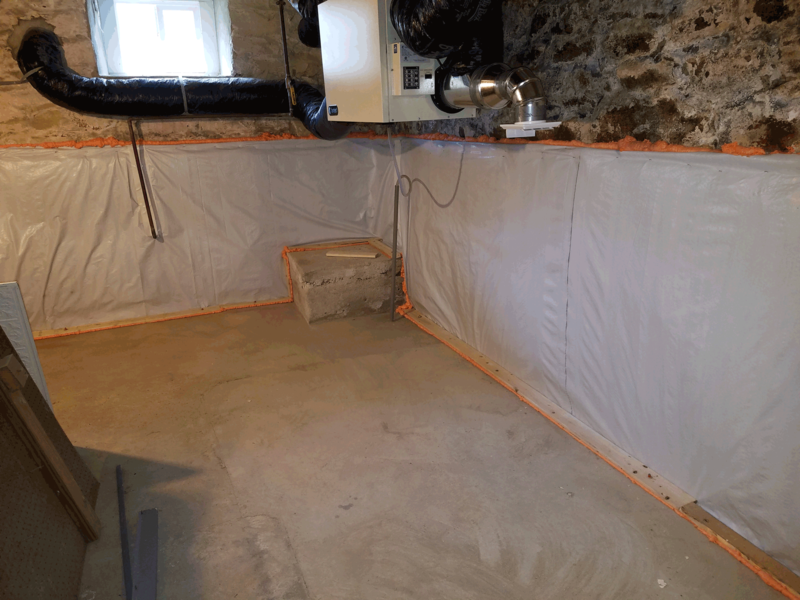 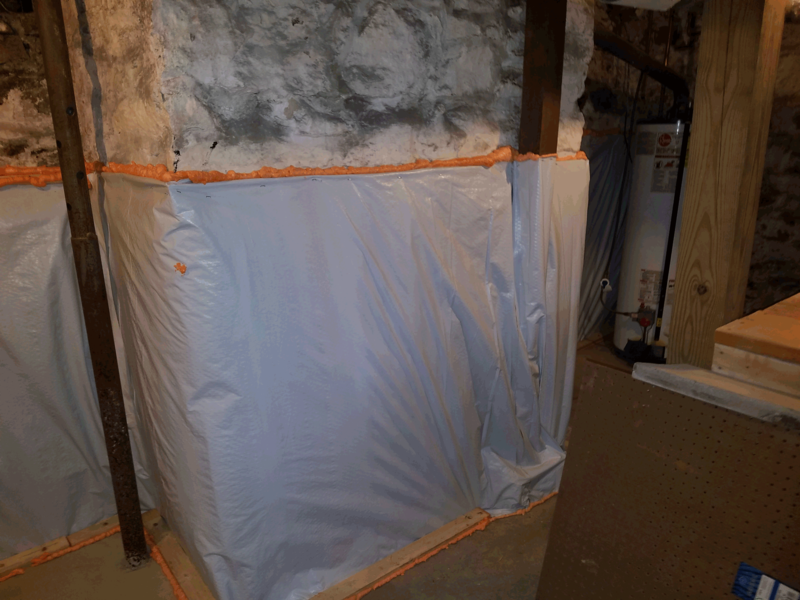 We recommend that you service your sump prior to the start of our work. 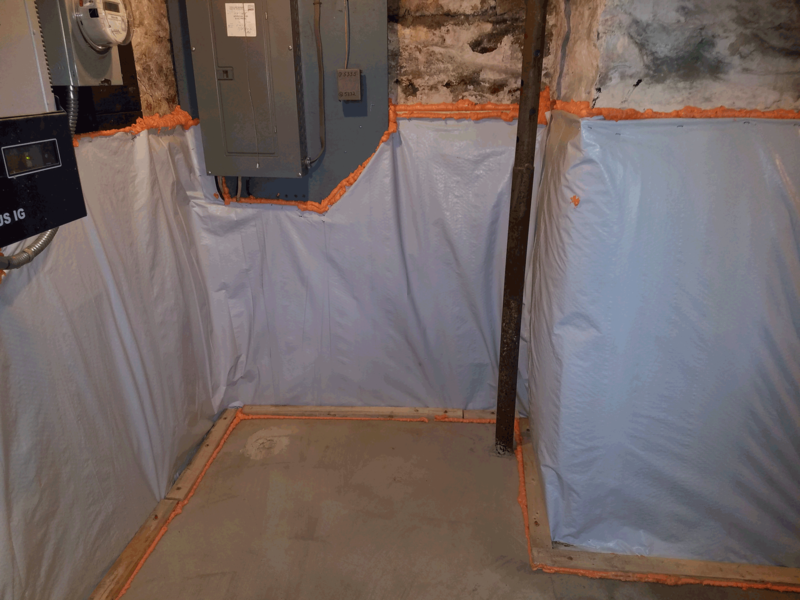 Following the manufacturer guidelines in servicing the sump pump will prevent extra expense caused by water damage. 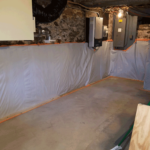 According to many manufacturers, the most common failure is the float switch. 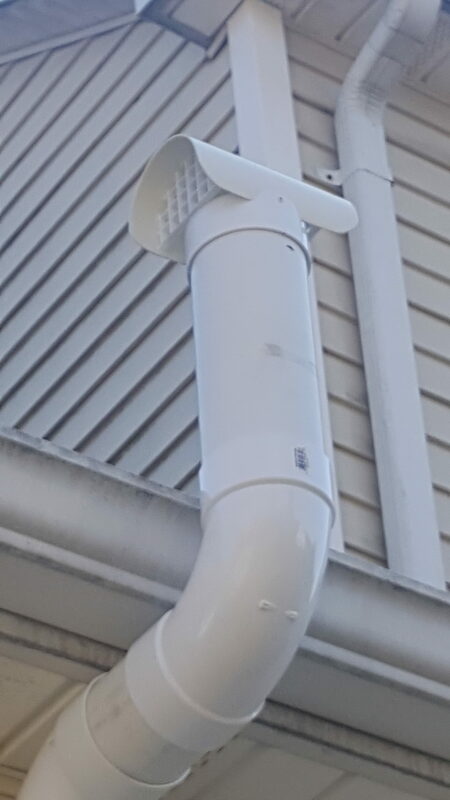 This failure will prevent the system from turning on or off. 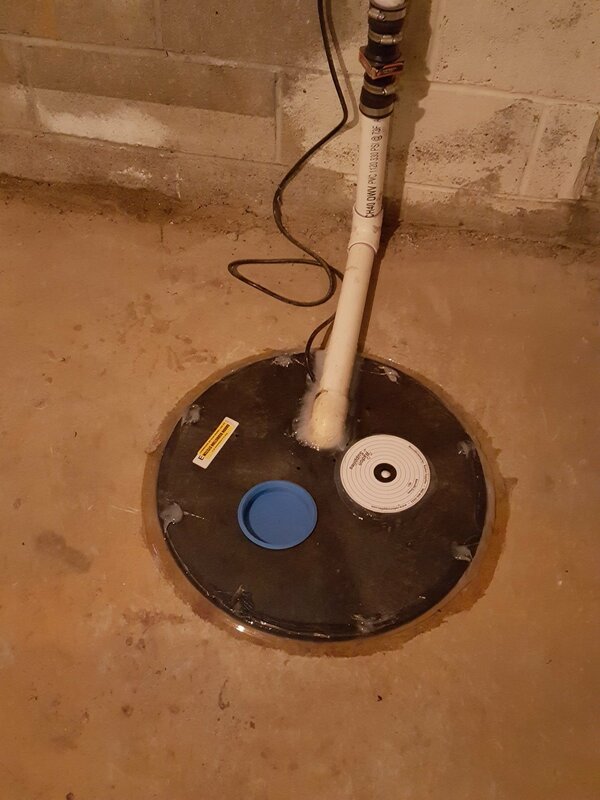 Other common failures are the following: debris in the sump pit, check valves, power outage, and improper installation of the sump pump. 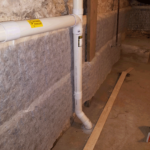 During the winter and during the spring thaw, a common problem is when the sump pump discharge is blocked with ice.